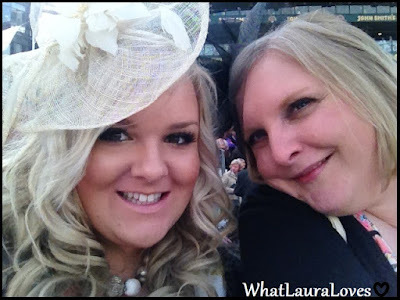 This week has been yet another busy week for me, mostly taken up by the excitement of going to Ladies Day at Aintree with my gorgeous friend Clare. 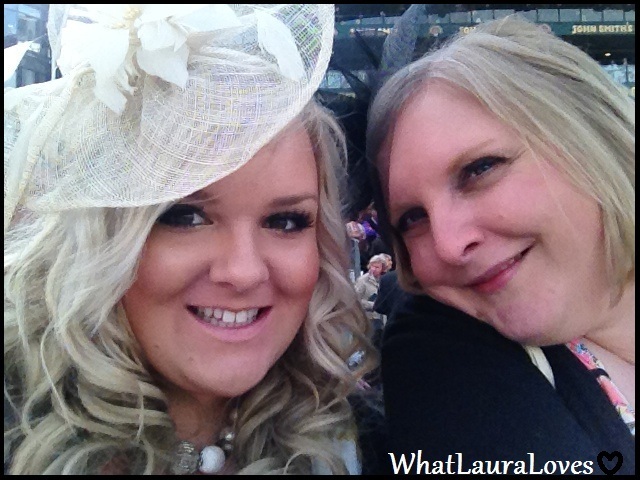 Whilst I will save the majority of my commentary and photographs for the actual WhatLauraWore to the races post, I cannot help but voice what a fantastic time I had. The day as a whole was right up my street and I will most certainly be going again. I did vlog some of the day too which ill also share with you shortly. I posted a review of MAC Matte Bronze this week which is my favourite powder to contour with and I also posted a quick WhatLauraWore post wearing my new, very coral, outfit. What have you been up to this week? Did you have a flutter on the Grand National?